We provide consultancy services in Human Capital management for the IT, Manufacturing, BFSI and Retail domains. In pursuit of our endeavor to provide highly suitable candidates to our clients, we undertake search for candidates. Priya IT & HR Solutions; as the name of our organisation implies, has core expertise in the IT & HR domains and offers diverse solutions in these areas. Our core team has more than hundred man years of experience in their respective domains and have turned around many projects and organisations. To establish self sustaining, win-win business relationships with all our stake holders by providing proactive & prompt solutions. Our core team has more than hundred man years of experience in their respective domains and have turned around many projects and organisations. 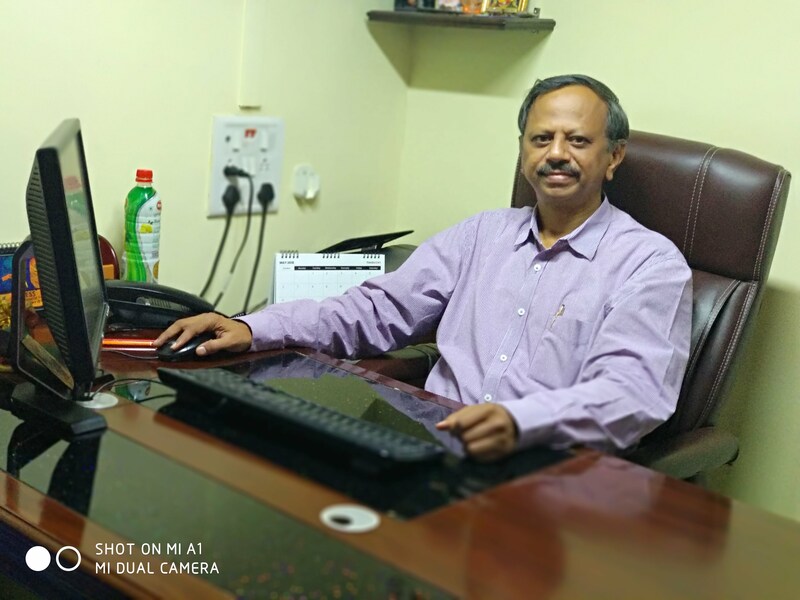 Our CEO has more than 36 man years of rich experience in Business Strategy, Sales, Marketing, Marcom, HR & Business Operations in the IT & OA Products. Priya IT & HR Solutions is here to provide you with more information answer any question you may have and create an effective solution for your instructional needs.